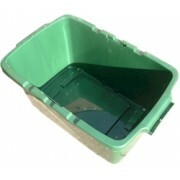 Exactly the same as the recycling boxes issued by many local authorities, just without their logo.Pl.. 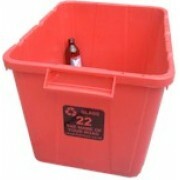 Exactly the same as the recycling boxes issued by many local authorities, just without their lo.. SORRY - GREEN, BLUE, RED & BLACK OUT OF STOCK - for 100+ boxes please enquire! Superior st.. SORRY - GREEN, RED, BLUE & BLACK OUT OF STOCK - for 100+ boxes please enquire! Superior st..